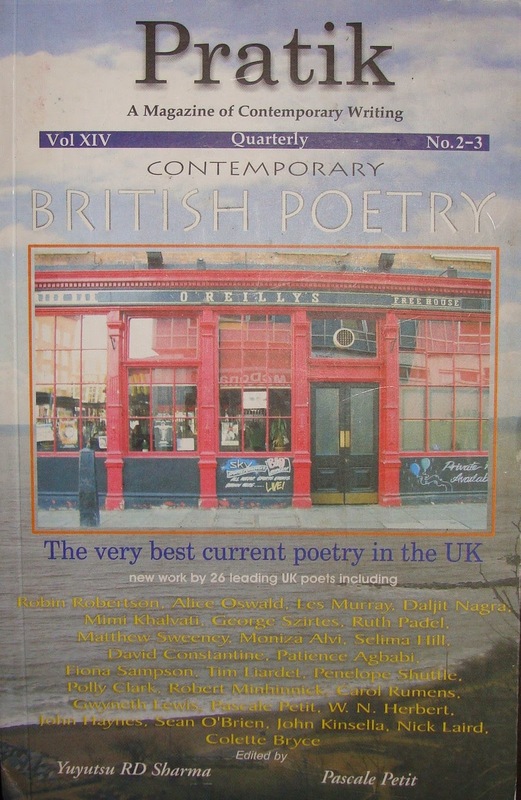 Kathmandu, May 5: Pratik, an English magazine of contemporary writing, has been republished after more than a decade. 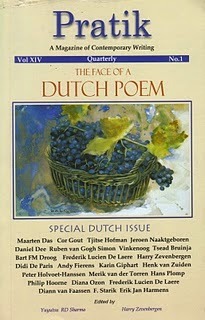 The magazine with litterateur, Hari Adhikari, as the founding editor was published regularly from 1979 to 2003. 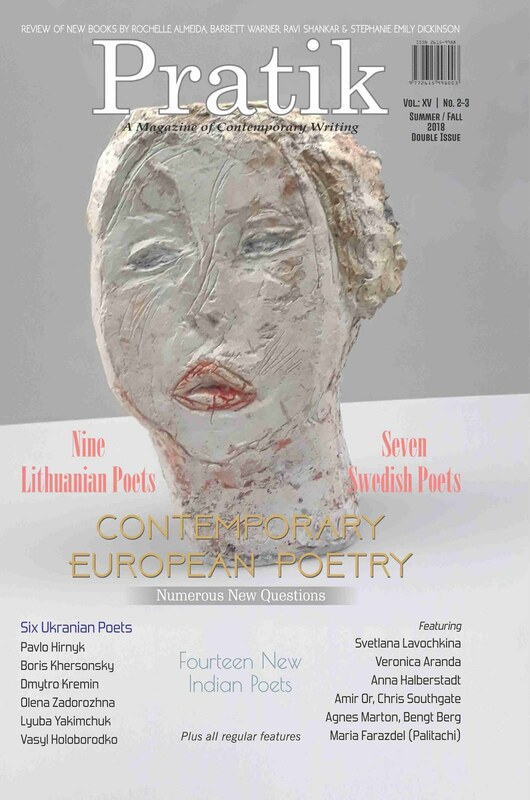 The magazine's Spring 2018 edition has now been published under the editorship of Yuyutsu Sharma. 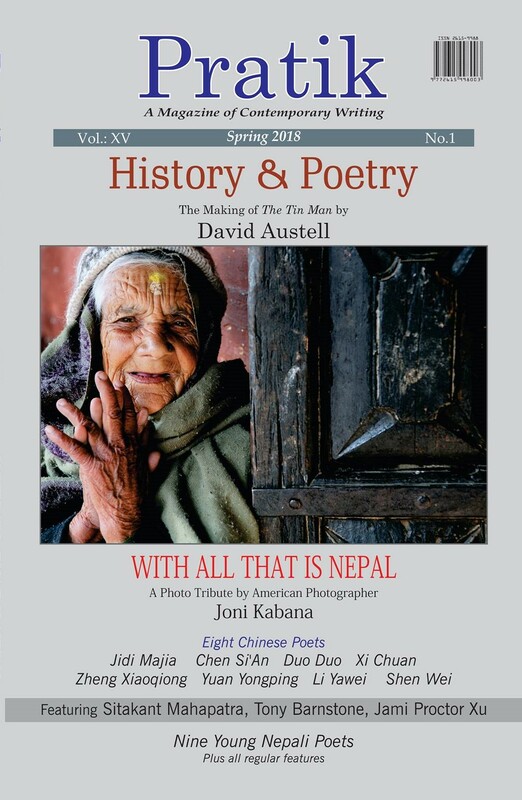 The magazine's salient features include 'History and Poetry' by Columbia University Professor, David Austell, as the cover story and a photo feature 'With All That is Nepal', a photo tribute by American photographer, Joni Kabana. 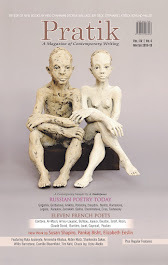 The magazine also features eight distinguished Chinese poets, two American and one Indian poet. 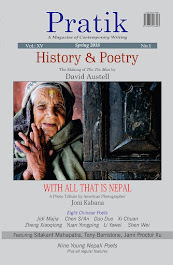 Pratik has been publishing works by distinguished Nepali authors as BP Koirala, Bhupi Sherchan, Gopal Prasad Rimal, Durga Lal Shrestha and Sita Pandey over the decades.